Birmingham, UK, April 2018. The Pioneer group has announced the appointment of Simon Wilson as their new CEO. 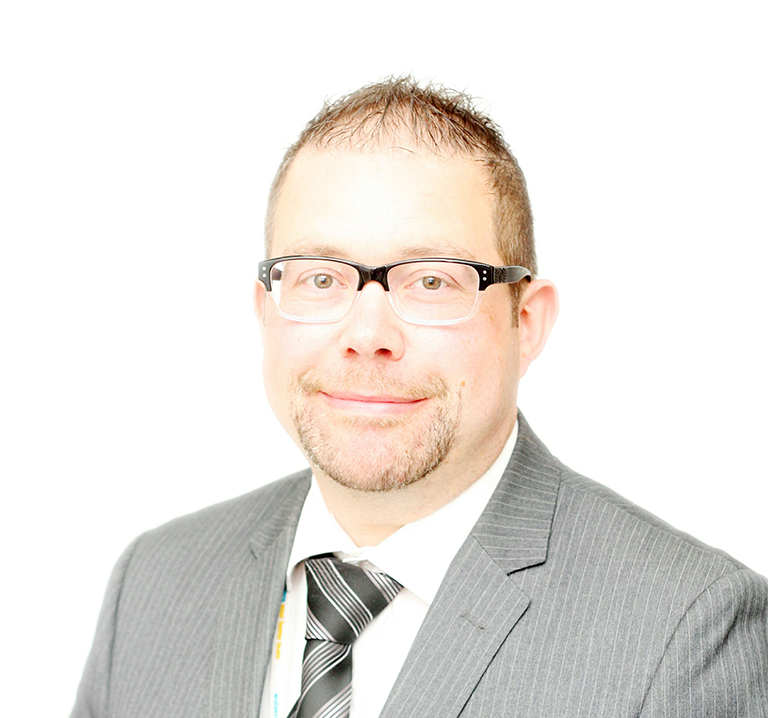 Simon, currently Housing and Customer Services Director at Castle Vale Community Housing (CVCH), will assume responsibilities on 25th May and will succeed Peter Richmond who is moving to take up the Chief Executive role at Bournville Village Trust. Simon who has worked in social housing for over 22 years and said he is “delighted, humbled and privileged to lead a truly customer led and customer focused organisation. Pete has helped lead and sustain the internationally recognised regeneration of Castle Vale over the last 20 years leaving a strong legacy and an organisation with a clear sense of purpose. The Pioneer values are aligned to my own, a belief that social housing has an incredible power to unlock potential and make positive change in people’s lives. I am driven to continue to deliver for the people and communities we serve”. The Pioneer Group (The Group) is an alliance of organisations with a mission to help people and communities to thrive and not get left behind. The Group has evolved from its roots in estate-based organisation in Castle Vale to a major community business. The Group has a clear ‘offer’ which integrates housing provision with community-based services, including employment, education and health. We also provide nursery facilities for children. Alison Fisher, The Pioneer Group Chair stated “We look forward to working with Simon as he steers the Group through the remaining two years of our strategic plan and prepares for the next 10 years, ensuring we continue to play our part in unlocking the potential in the customers and communities with which we work”. Before working at The Pioneer Group, Simon previously worked at Wulvern Housing, Accent Group and Places for People and holds a Non-Executive Director role at Incommunities.